Friday, November 16, 2012 8.00 p.m. 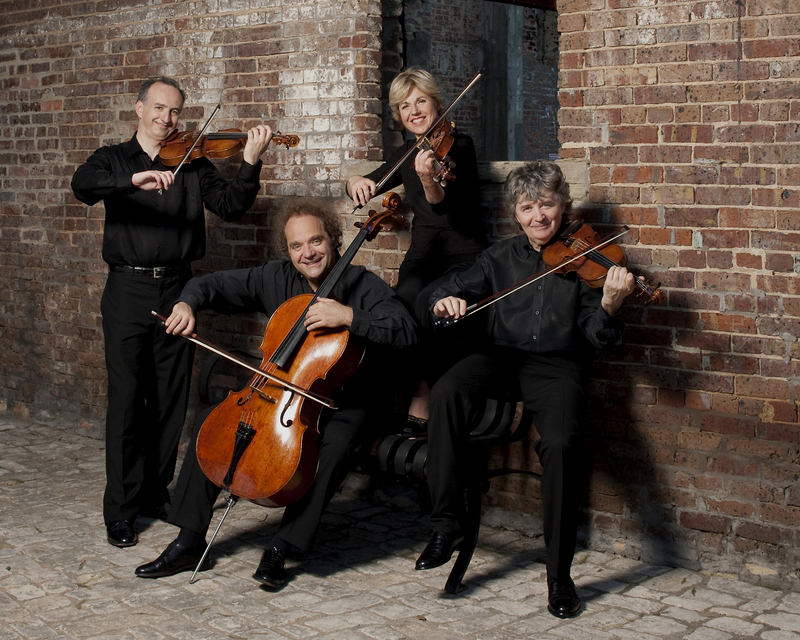 The Tabáck Quartet’s from Hungary won the Evian Competition First Prize in 1977 and the Franz Liszt Prize in 1983, two awards that propelled the group onto the international scene. 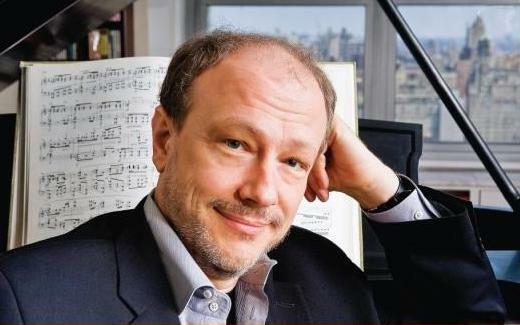 Guests once again of Celebrity Series of Boston, they will perform with pianist Mark-André Hamelin on Friday at the New England Conservatory in a concert of Haydn, Schubert and Shostakovich. It is natural that we use the singular to refer to this group of musicians; for they seem to have practiced together since childhood. Despite specific gestures of the violin, viola, and cello, they get the same effects of resonance and vibrato, to the point that it is impossible to distinguish by ear how a melody is shared between the different instruments. Firmly anchored in the Hungarian tradition, the Quartet’s playing is very physical. Their tempi well express their intentions, as they pause with light restraint before resuming the score with deep modulations. The legato is exceptionally smooth, and each member is an admirable soloist. Hamelin is a magician of the piano who is constantly reinventing himself, as well as a classical soloist of exquisite refinement and he is sure to demonstrate the many facets of his talent. Beyond his electrifying technical capacity, the Montreal-born pianist is arguably one of the most brilliant musicians of his generation: a virtuoso, certainly – in the best sense of the word – a true musical thinker, and a passionate explorer of musical repertory, whose appetite has enabled us to discover some gems hitherto reserved to unfailing connoisseurs. He also is an interpreter of rare intelligence who performs Haydn, Shubert, Shostakovitch or contemporary music with the same integrity. His playing is characterized by the clarity of articulation, the musicality of each gesture, and subtle intonation. In their hybrid program the Takács Quartet and Hamelin display the maximum range of both the lyrical strings and the purely expressive piano. Together they play the Shostakovich quintet, a sort of amalgam of a sonata for piano and orchestra, a concerto and a symphony. Oscillating between contemplative poetry, ecstatic outbursts, it conveys an inner conversation channeled through a formal modernity that leaves all subsequent composers far behind. The way Hamelin performs without haste the two finales both marked “allegretto,” clearly reveals the scope of his virtuosity. He goes even further: a composer himself, he plays his own cadenzas and slips in harmonic and rhythmic innovations that make the sequences for solo piano, more interesting than the passages for strings alone. Both the Quartet and Hamelin play the beautifully balanced, fine wrought Shostakovich’s piece with an ideal harmony. They are splendid interpreters with an impeccable synthesis of staccatos, nuances and rubatos.